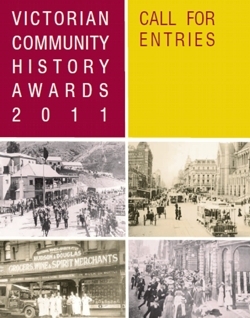 Good news for people in Victoria … entries for the 13th Victorian Community History Awards are now open. This is an opportunity for your Society, Group or other community organisation (or yourself as an individual) that is involved in preserving Victoria’s history and heritage, to participate and receive some recognition for your efforts. These awards are proudly presented by the Royal Historical Society of Victoria and the Public Record Office of Victoria, and the Victorian Community History Awards aims to recognise excellence in historical method. 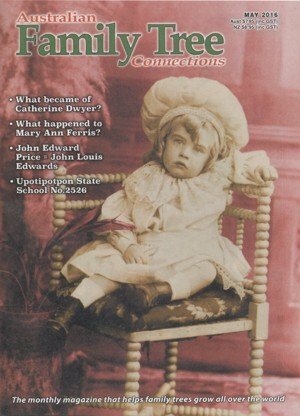 With numerous categories it acknowledges that history can be told in many varied formats.